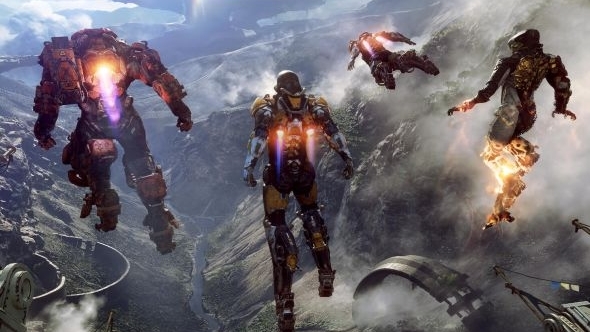 We could get another look at Anthem ahead of E3. BioWare’s technical design director Brenon Holmes has been hinting that we might not have to wait until the summer to see what the studio has in store. Here’s everything we know about Anthem. That’s obviously very vague, and doesn’t serve to offer much in terms of concrete details, but it does at least suggest that we won’t have to wait for E3 or Gamescom to see more footage from BioWare’s upcoming sci-fi adventure.